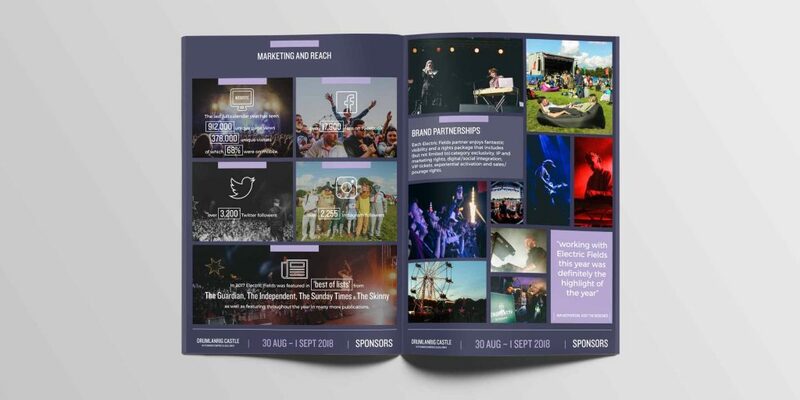 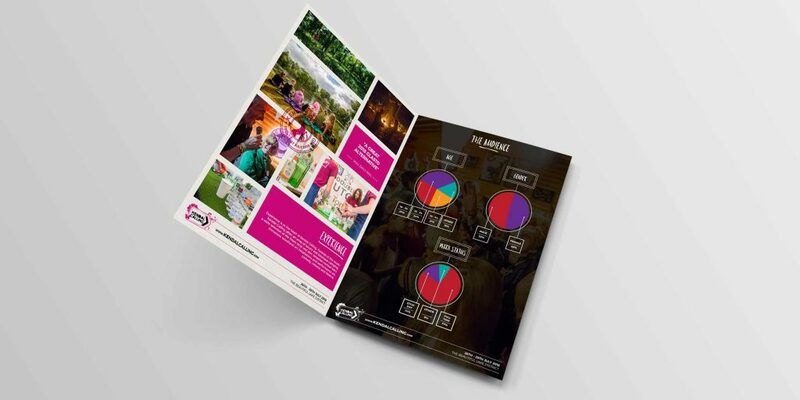 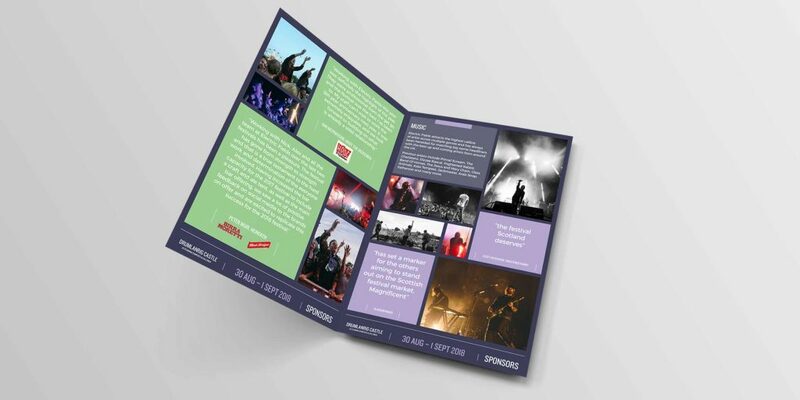 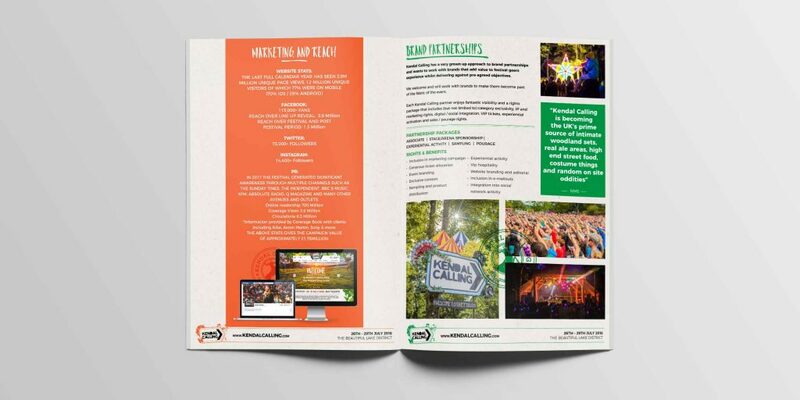 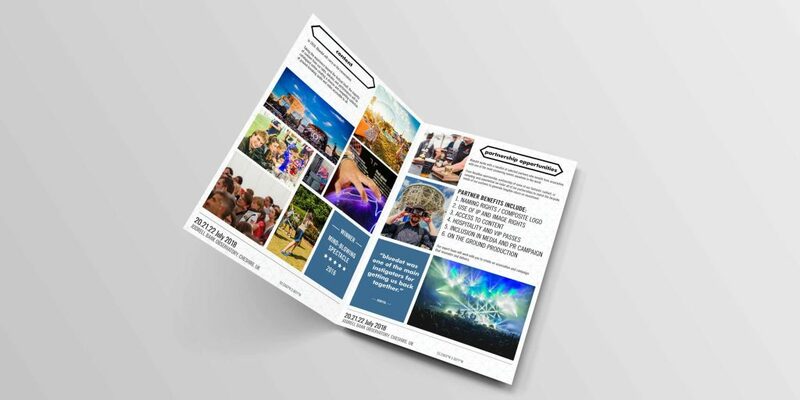 Attracting headliners: engaging prospective festival sponsors through appealing and communicative presentation documents. 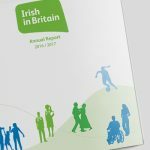 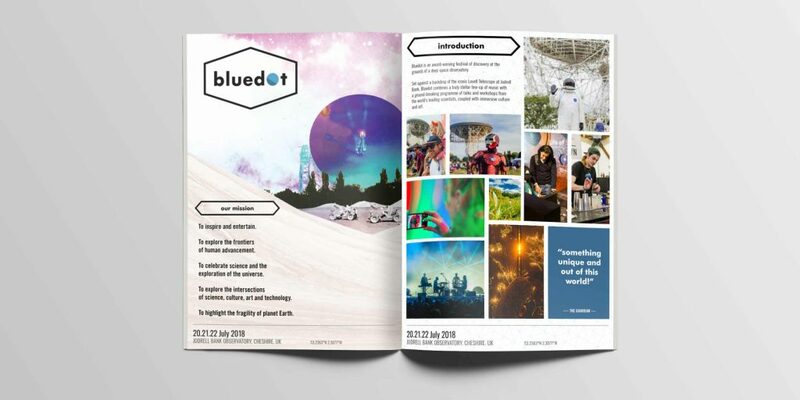 What we did: From the Fields are the masterminds behind some of the most exciting and innovative festivals in the UK. 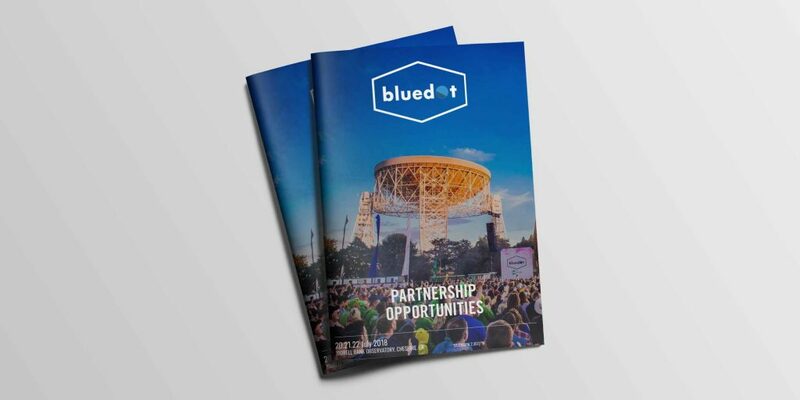 In order to deliver their portfolio of incredible events, From the Fields need support from a range of partners. 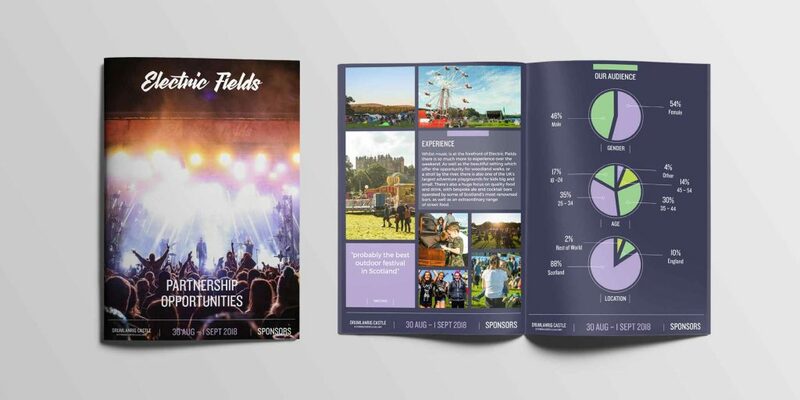 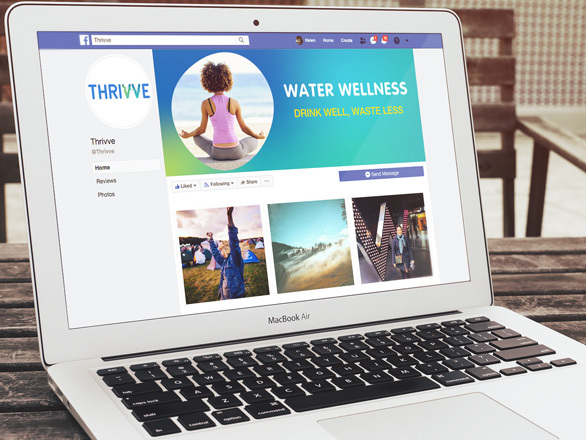 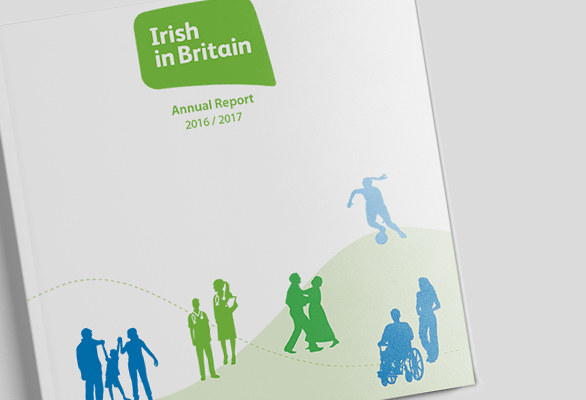 One Line helped From the Fields create clear, appealing and on brand presentation documents to help them showcase their professionalism and creativity to potential sponsors, funders and investors. 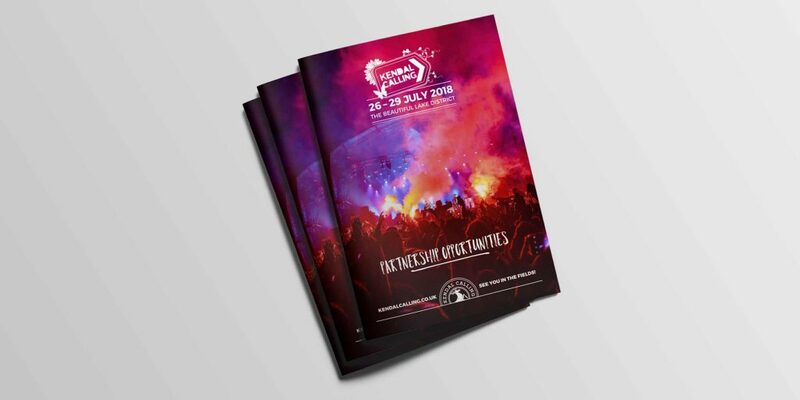 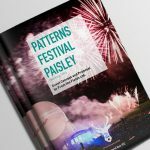 We worked closely with From the Fields to ensure that the content, branding and imagery within the designs truly showed off what was on offer at each unique event! 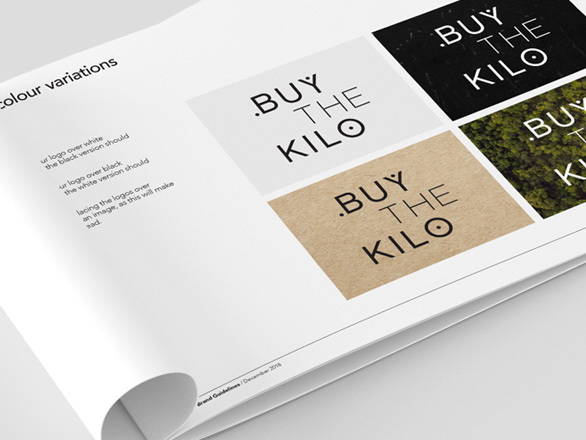 Key services: Presentation design, design consultation. 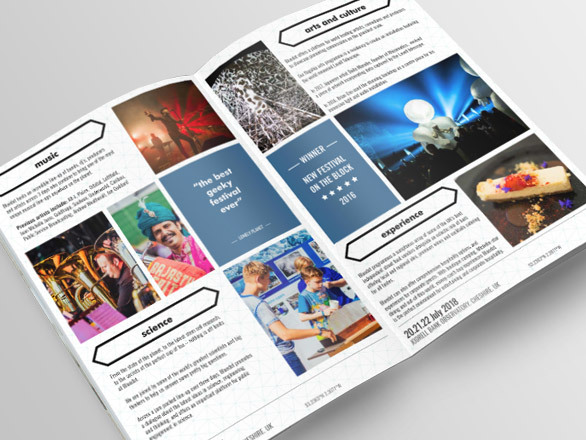 Even better: From the Fields boasts an amazing portfolio of events including Kendal Calling, Live From Jodrell Bank and Bluedot. 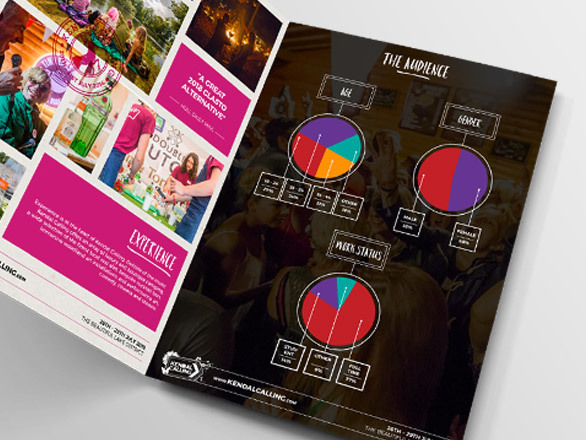 Are you looking to gain investment and need professional presentation design to help you do it?